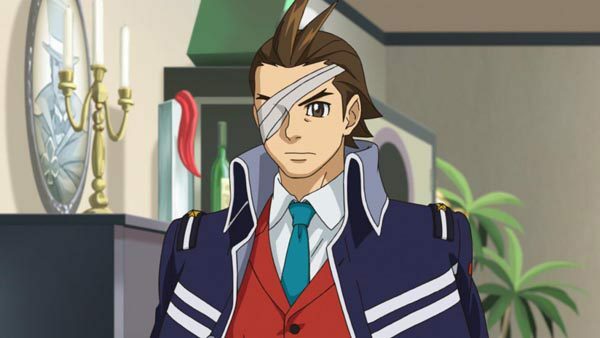 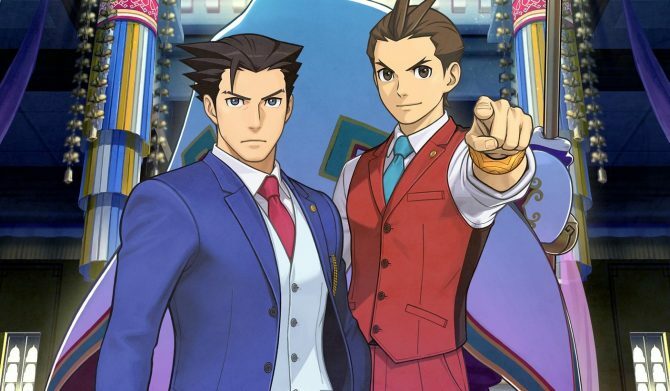 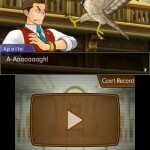 As many North American Ace Attorney fans probably know, Capcom will be releasing the latest title in the long running series, Phoenix Wright: Ace Attorney – Dual Destinies, in the Fall here as a digital only release. 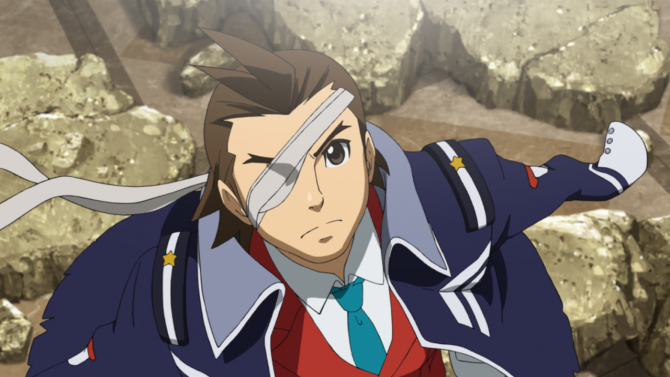 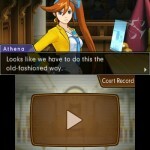 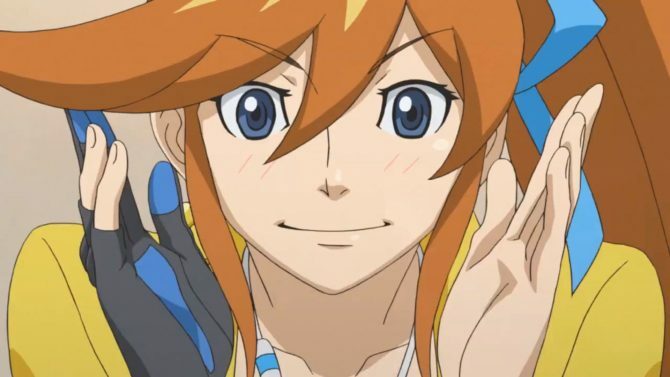 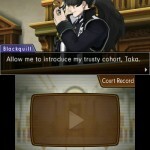 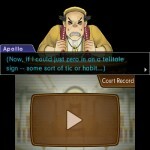 However, Capcom has announced that Dual Destinies will be priced at a very reasonable $29.99. 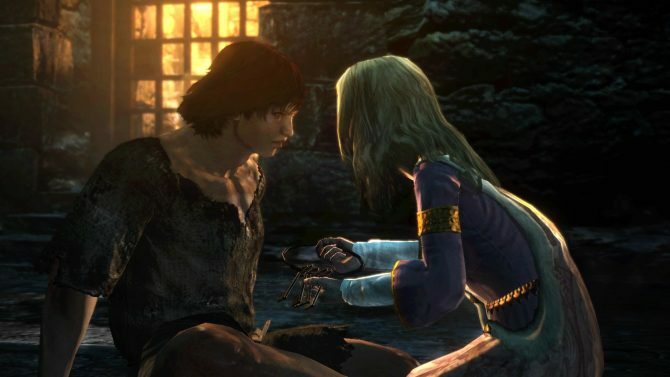 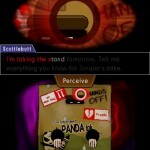 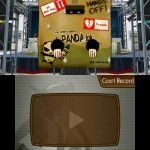 They’ve also released a new batch of English language screenshots as an added bonus. 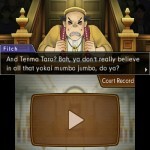 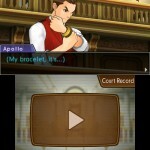 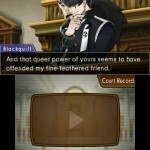 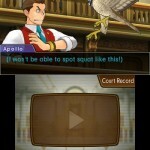 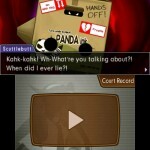 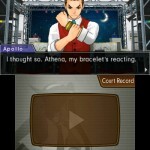 The screens are of defense attorney Apollo Justice, who will be able to use his Perceive ability in the courtroom. 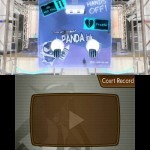 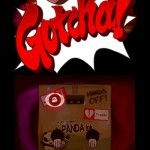 You can check them all out in the gallery posted below.